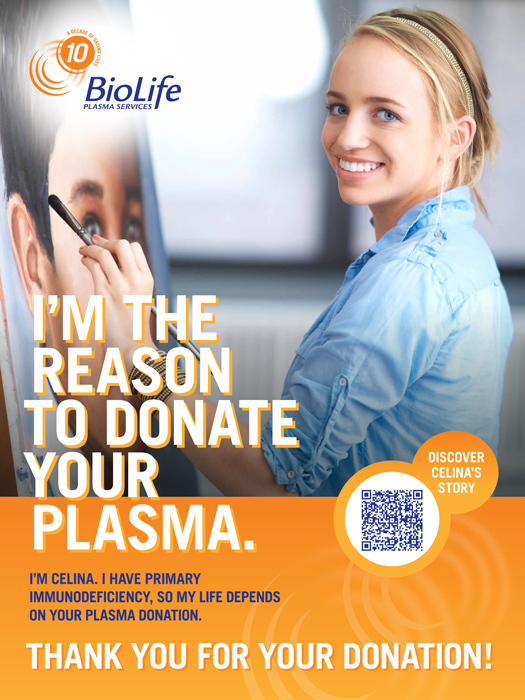 I am really excited to post my new pharmaceutical Ad Campaign with BioLife Plasma Services. It was a real pleasure to shoot. 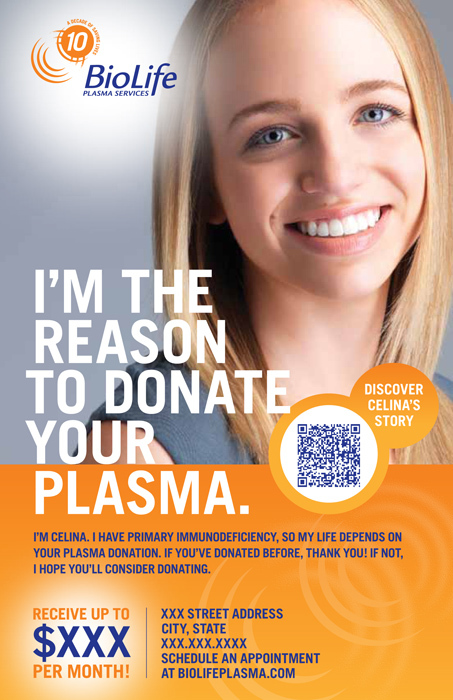 Celina, who has primary immunodeficiency, was just fantastic in front of the camera. And that painting in the photo is really hers!!! Special thanks to Maggie Traidman, Pivot Design, Inc, whose direction and spirit was essential. Here is a link to some of my other advertising campaigns.